Guests on this episode include NASCAR K&N Pro Series West driver, Derek Kraus with Bill McAnally Racing after winning at Kern County Raceway this past weekend. 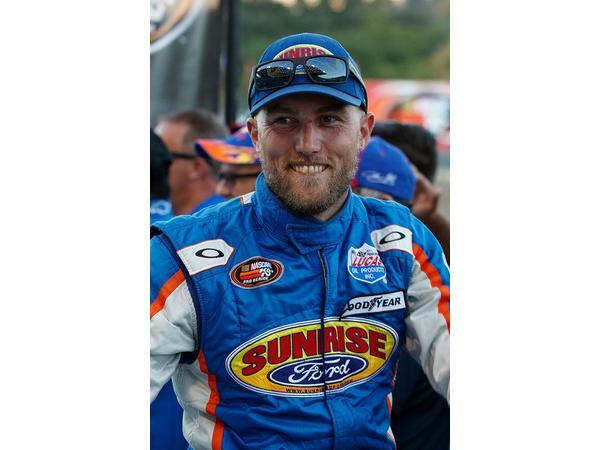 Then, K&N West driver, Ryan Partridge with Sunrise Ford Racing after finishing second in 2018 series point standings. 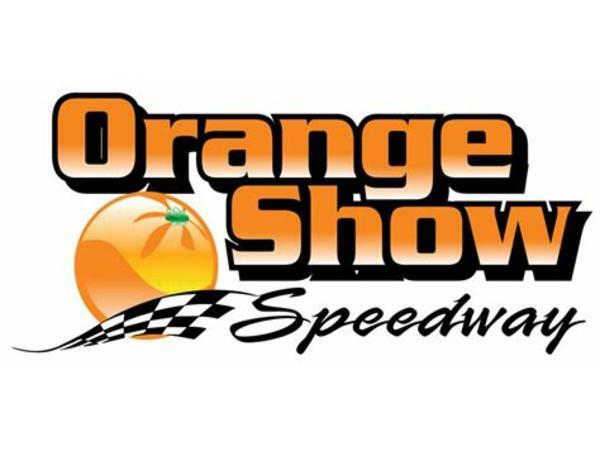 Finally, track promoter Rod Proctor with Orange Show Speedway will chat about their upcoming National Figure 8 races this coming weekend. Two Figure 8 drivers will join us during this segment. 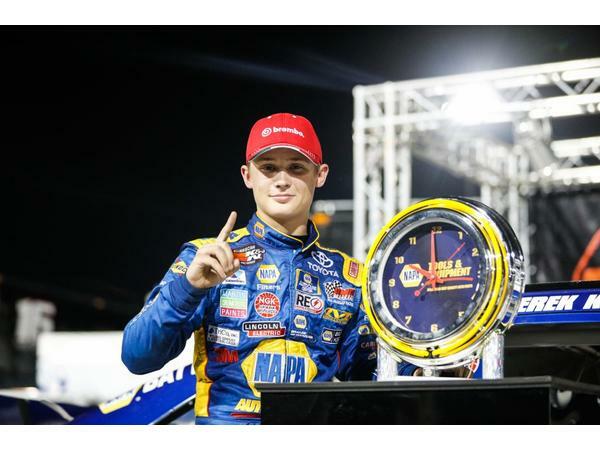 We’re talking all the latest from the Martinsville Speedway with the Monster Energy NASCAR Cup, and Camping World Truck Series along with the K&N Pro Series West season finale at Kern County Raceway. 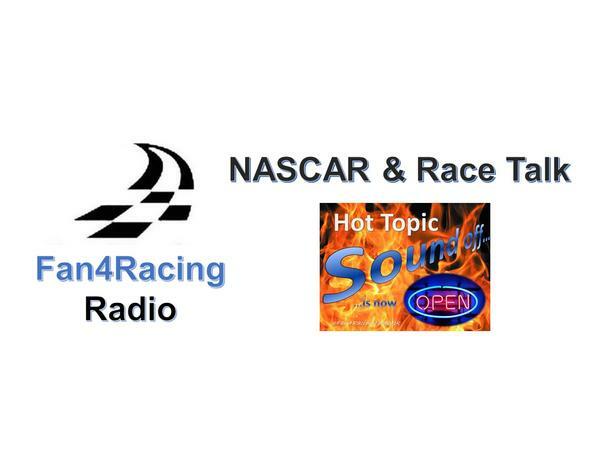 We'll include updates from the Xfinity, K&N Pro Series East, ARCA Racing Series and more. Our LIVE broadcast starts at 8:30 pm ET on Monday, October 29, 2018.